I’m a lover of goat cheese. It’s tangy delicious and it makes me feel grown up and sophisticated when I eat it. 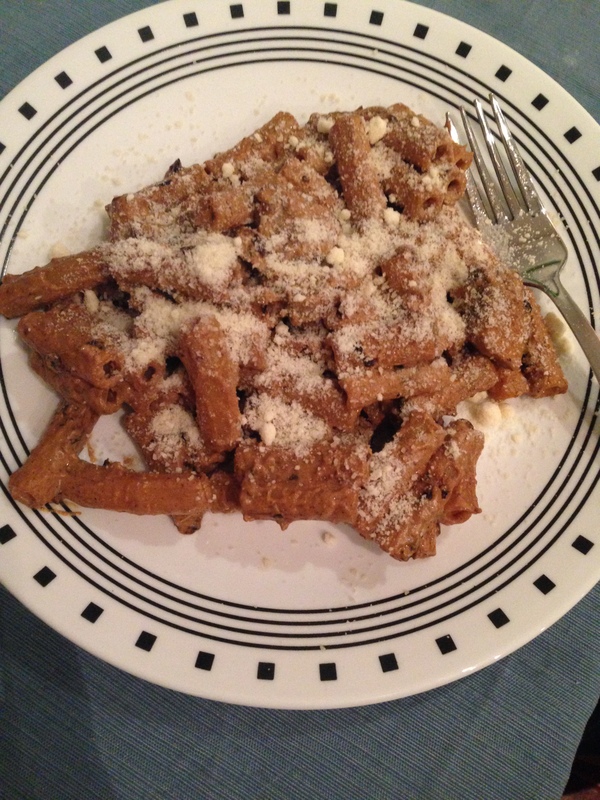 This recipe goes really well with the Fall chill in the air and sometimes you just want some cheesy pasta and to curl up with a good book. 1. In a large frying pan, melt 1 tablespoon of the butter with 2 tablespoons of the oil over moderate heat. Add the onions, 1/2 teaspoon of the salt, and the sugar and cook, stirring frequently, until the onions are well browned, about 20 minutes. Remove from the pan. 2. In the same pan, melt the remaining 1 tablespoon butter with 1 tablespoon of the oil over moderate heat. 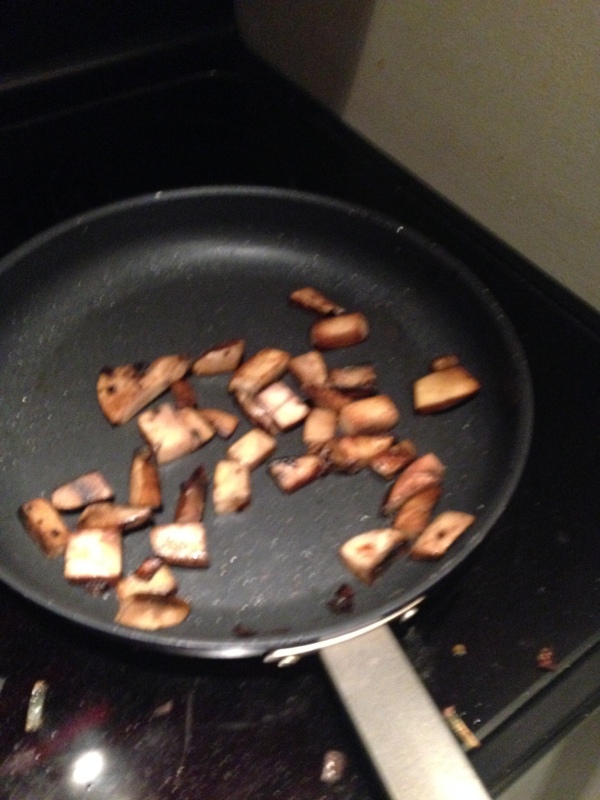 Add the mushrooms and 1/4 teaspoon of the salt and cook, stirring occasionally, until tender and brown, about 8 minutes. 3. 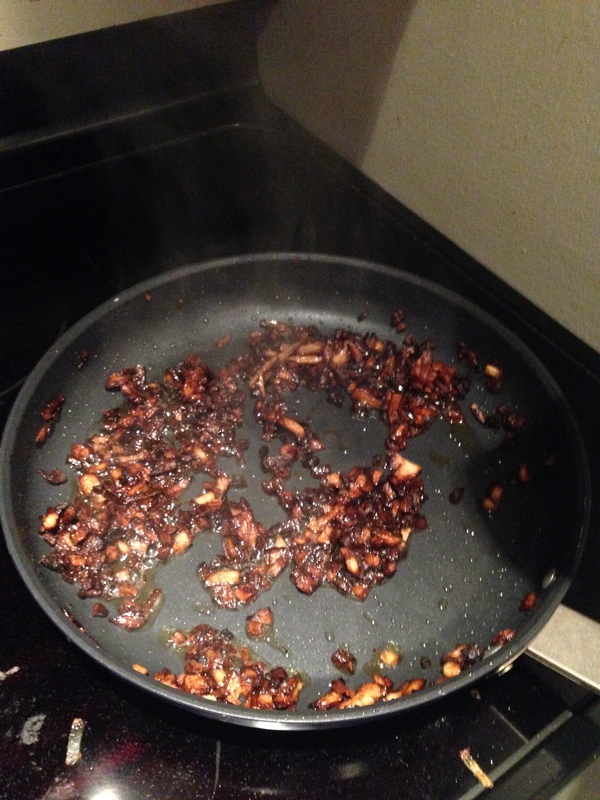 Add the reserved onions, the remaining 1/4 teaspoon salt, and the pepper to the mushrooms and remove from heat. 4. In a large pot of boiling, salted water, cook the ziti until just done. Reserve 3/4 cup of the pasta water and drain. 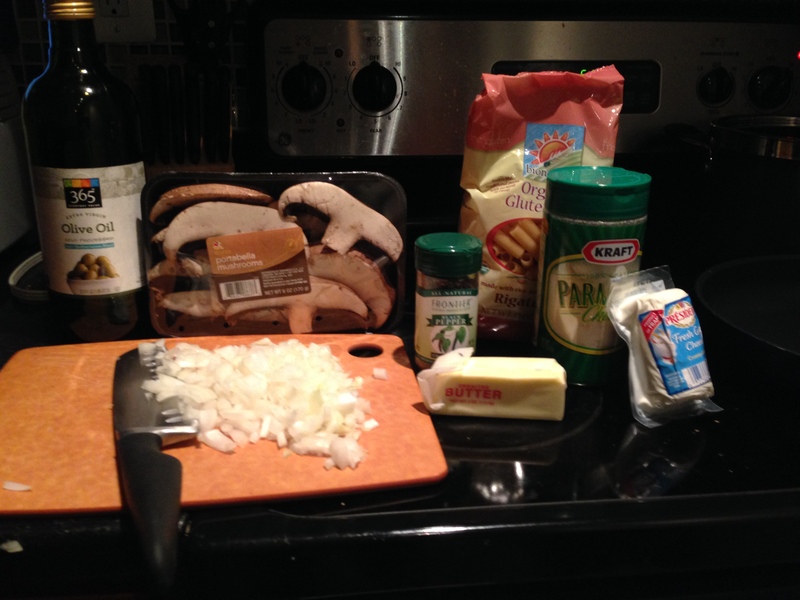 Toss the ziti and 1/2 cup of the reserved pasta water with the mushroom mixture, the remaining 1 tablespoon oil, the goat cheese, and the Parmesan in the pasta pot. After mixing, pour in the reserve water and stir until all goat cheese has melted. 5. Serve with additional Parmesan and enjoy! This worked out really nicely as a fall-tasting tangy recipe. I think next time I would add asparagus or another vegetable to liven up the color palate. Think of this as grown up mac-and-cheese. 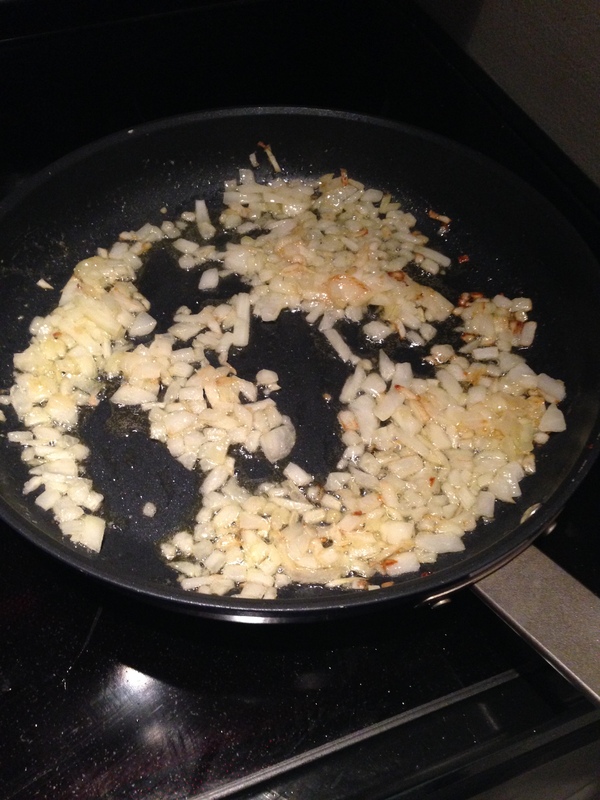 Something to keep in mind – caramelizing onions takes a deceivingly long amount of time. On the clock, it takes about 20 minutes, but it seems like it should take less. 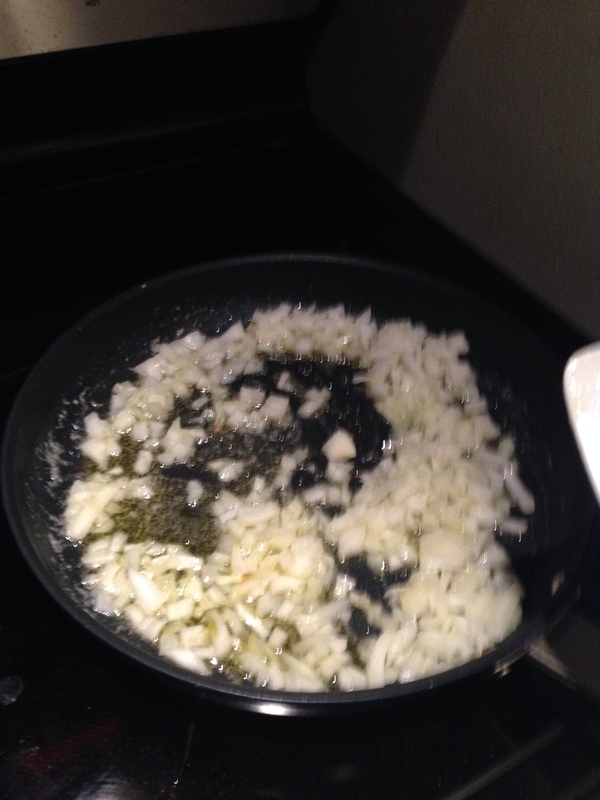 Wait for the onions to brown and then keep browning them. They will get darker but not burn. 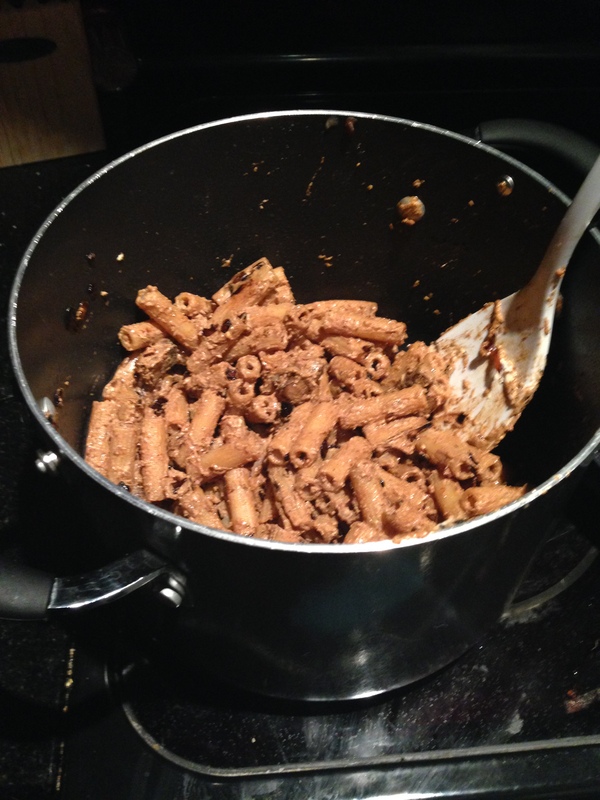 This, with the combination of sugar and oil, will make them sweet. Don’t worry if it feels like it’s taking forever. Also, on the gluten free note – gluten free pasta is an interesting animal. 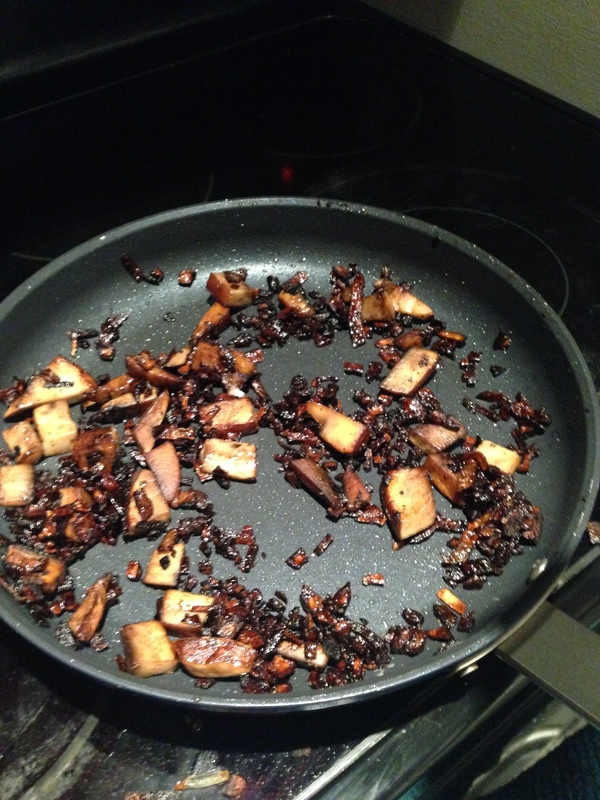 Because of its materials (the one featured above is potato based), you have to be mindful of the cooking time. If you overcook it, it will get sticky and kind of slimy. For regular pasta, I do a time estimate and hope for the best while checking done-ness of the noodles. With GF pasta, I always set a timer for 10 minutes and drain it at the buzzer. Otherwise, it can be a mess. I will say that taste wise, with a good sauce, you can’t even tell the difference! I’d like this, please!!! Only I’ll take some gluten.